When trying to install or upgrade CasaTunes on a 64 bit server, and the install fails, and one or more of these symptoms occurs. 1. Open a command window and run it as Administrator. 2. Type "sc delete casaupgradesvc"
3. Type "sc delete casamonitorsvc"
4. Type "sc delete casatunessvc"
2. Uninstall all CasaTunes applications, except for the service ones. 3. 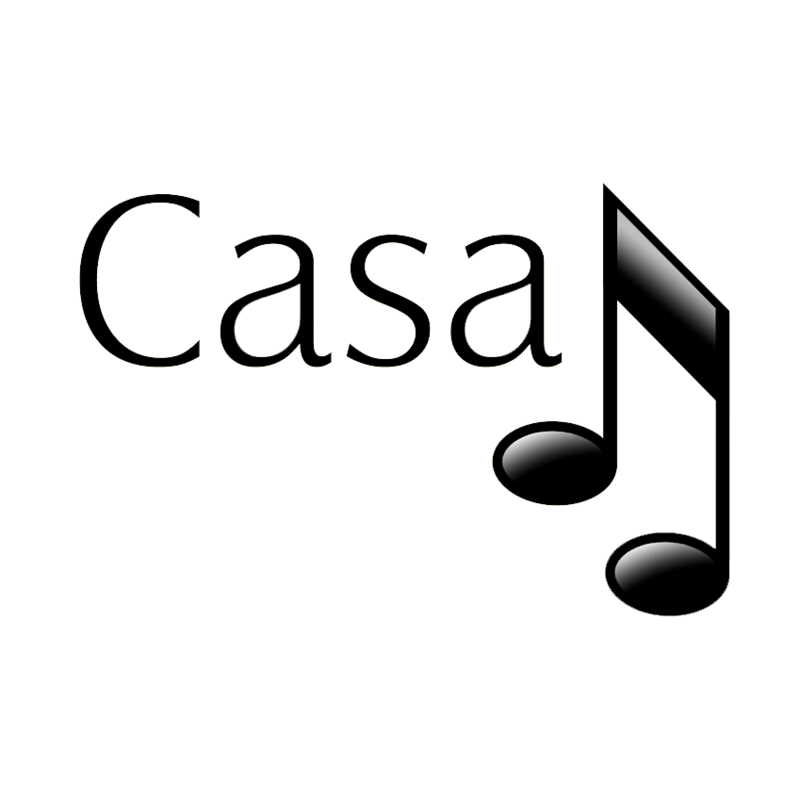 Repair CasaTunes service applications again. 4. Uninstall all the CasaTunes service applications. You are the best. Many thanks for your help - and especially thanks for the instructions that i can now use to avoid bothering you and your colleagues. One question - should i be able to update my windows and iTunes, or am I inviting more issues if i do that?